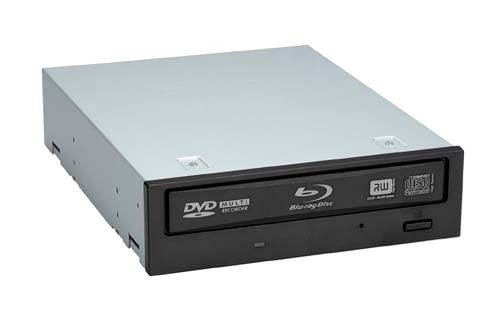 Somewhat strangely, Logitec picked Saturday just gone to slip out a press release about its new Blu-ray Disc drives, including the information that one of the models plays nicely with Macs. The Mac-loving version is an external FireWire/ USB 2.0 drive and will be available in July for somewhere around ¥40,000. It comes bundled with Toast 7 Titanium. The Windows-only models also include an internal ATAPI unit. Naturally, there’s support for DVD, CD and BD all the way up to dual-layer 50Gb BD-RE discs.